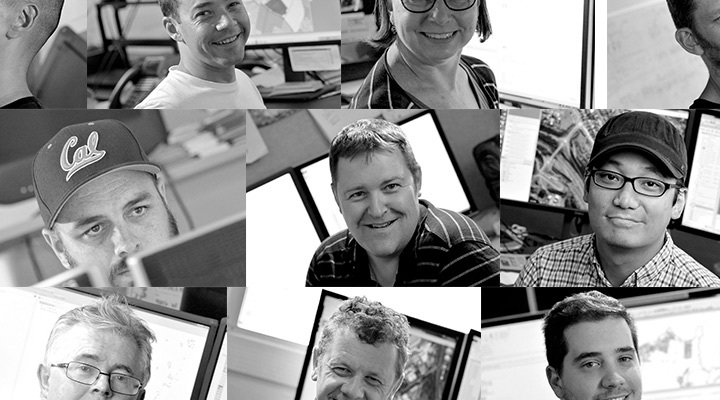 We assist retirement village operators, aged care and home and community care providers to make confident location decisions. 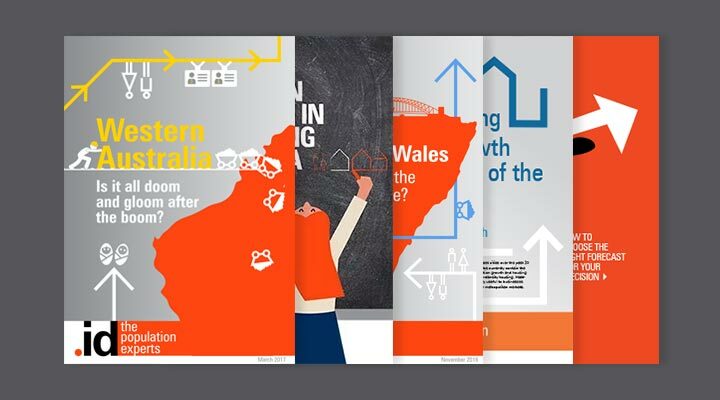 By 2036, there will be an additional 2.3 million Australians aged over 70. 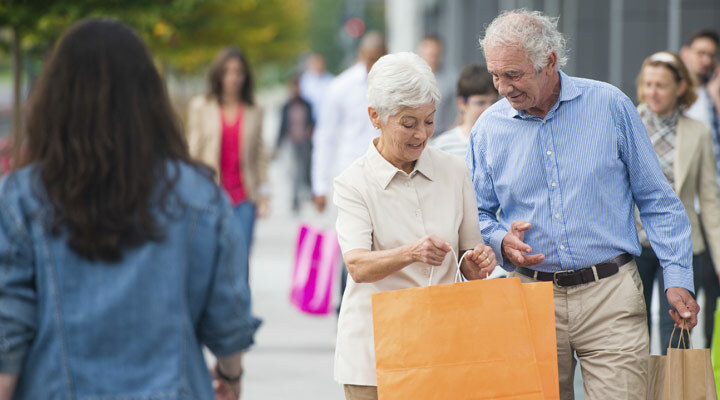 The retirement and aged care sector is evolving to respond to this demographic tidal wave. In addition to seeing big picture trends, we help providers understand local nuances to position facilities in the right place, at the right time. 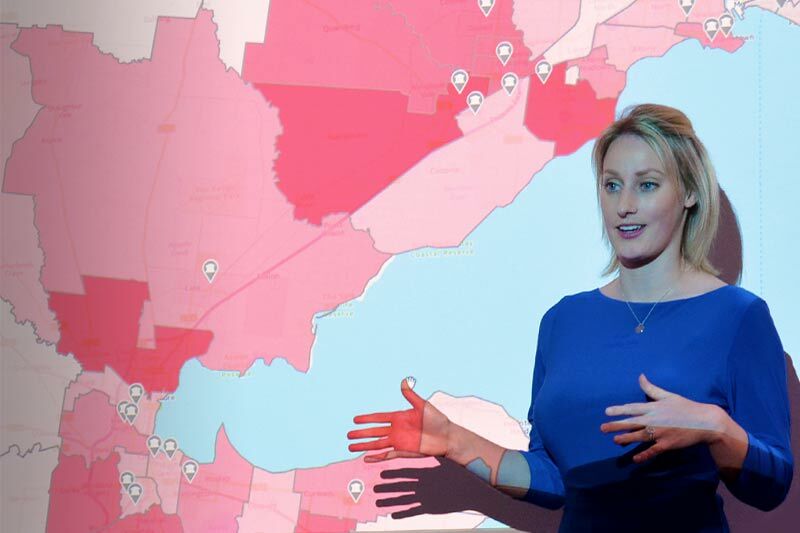 Seeing where spatial demand for aged care services unfolds over time will help you effectively plan facilities and services to meet demand in the right place, at the right time. 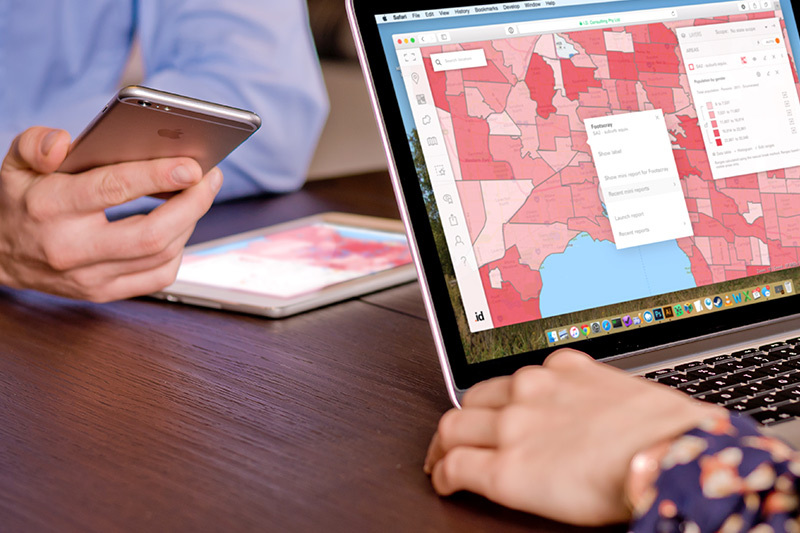 .id SAFi (Small Area Forecast information) provides granular insight into local area demand, helping you quantify future demand for aged care and retirement living at a geographic level that makes sense. 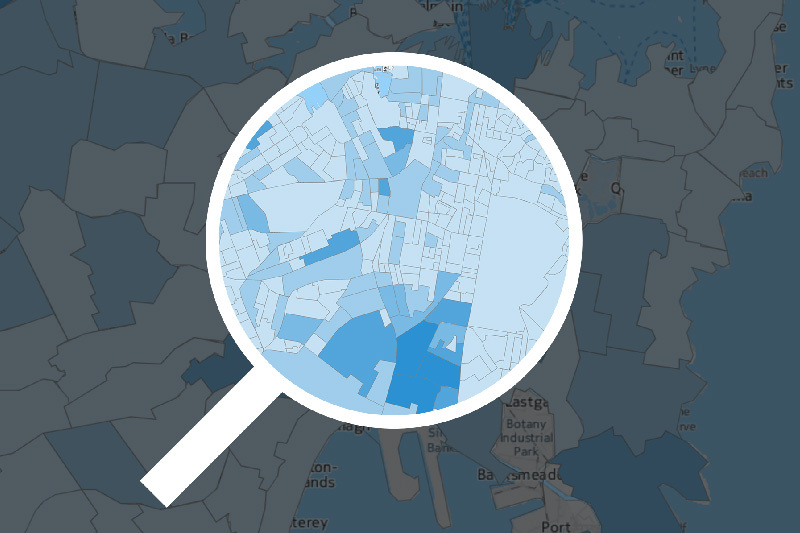 .id's web-based application helps you easily map how age-based demand changes in the future, so you can see where resident demand is located in relation to your facilities and respond to capacity gaps. 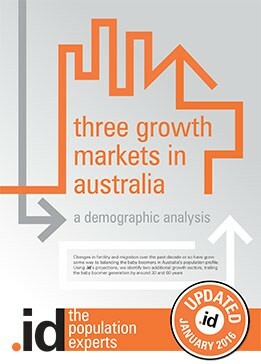 In this e-book “Three Growth Markets in Australia”, we use our population projections to chart the course of the Australian population profile over the next twenty years.